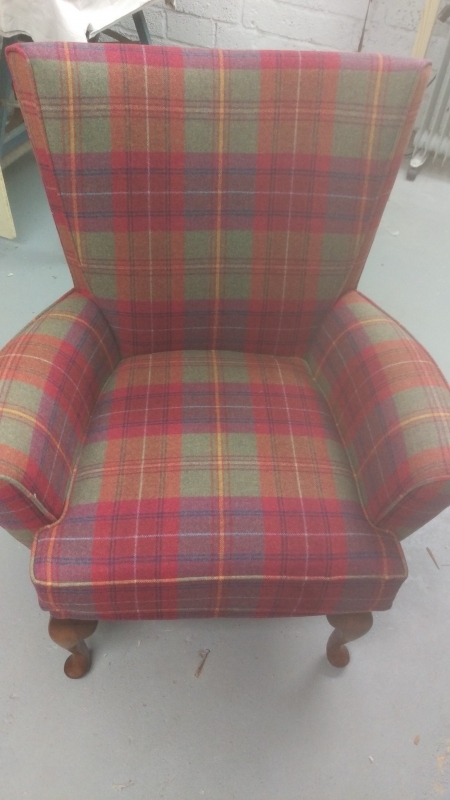 Call Olton Upholstery today. 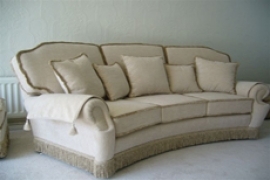 With a variety of services at competitive rates, we're the ideal place to take care of your upholstery. 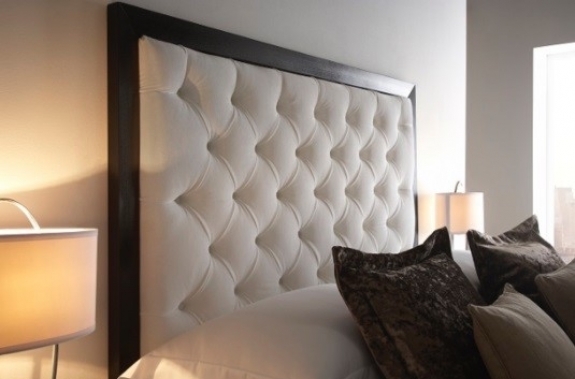 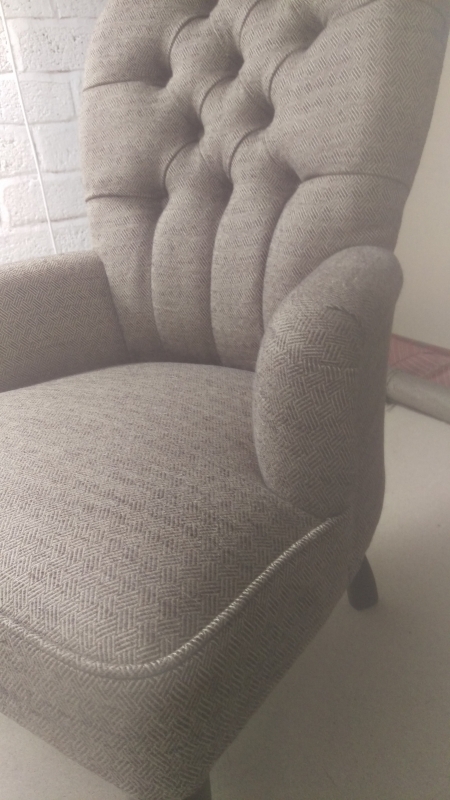 Olton Upholstery offers a wide range of re-upholstery services from three-piece suites, sofas and chairs to headboards, dining chairs and footstools. 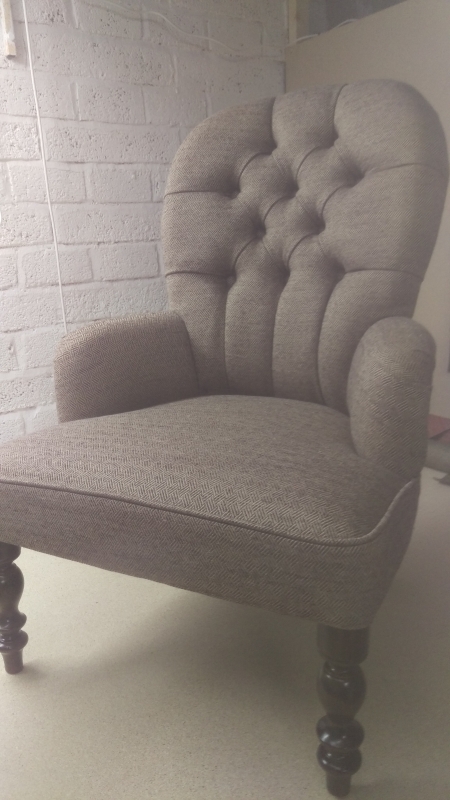 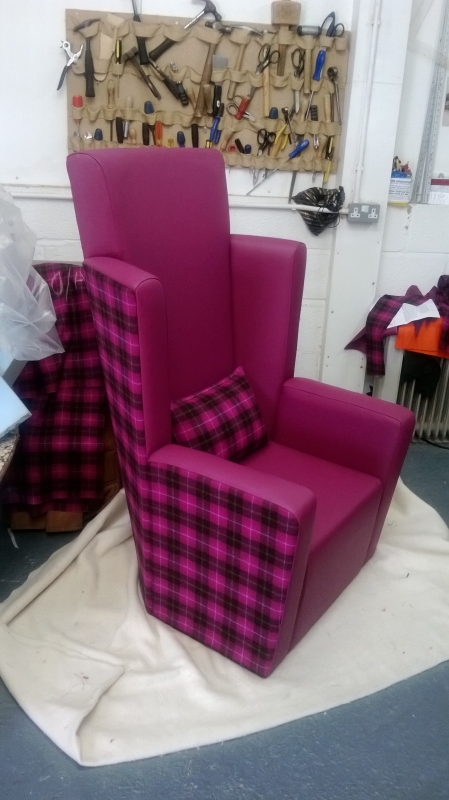 If you require any information about re-upholstery or just have a query regarding your furniture please give us a call and we will do our best To help. 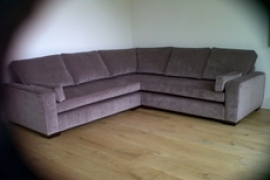 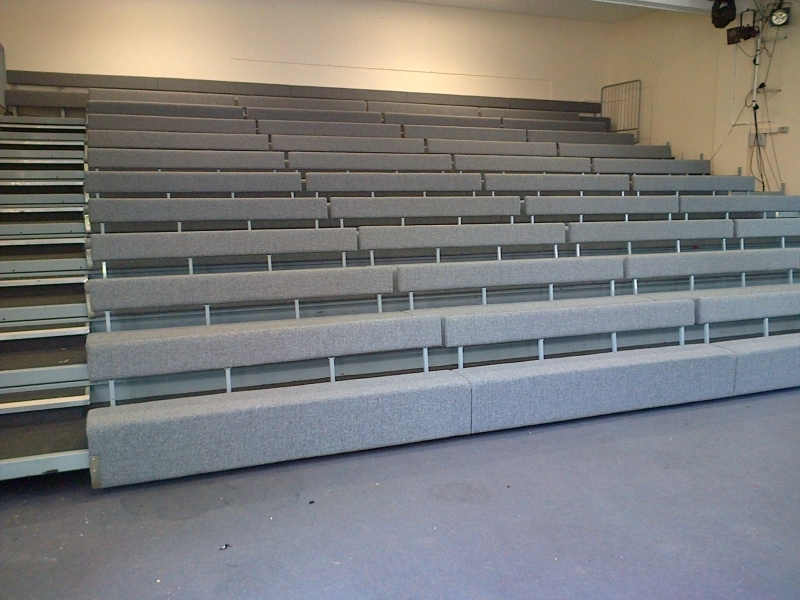 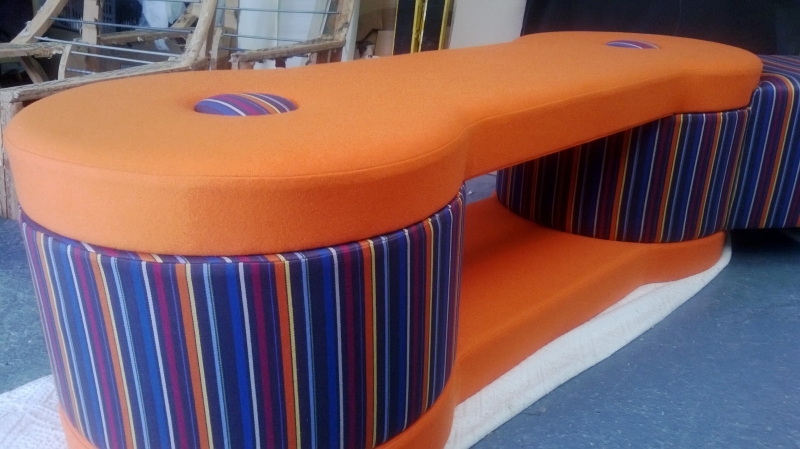 Get in touch by calling us on 01564 822 225 or 07946 871 644 to enquire about a piece of furniture you have in mind.